The healthcare sector has always been one of the most lucrative industries for making investments. The sector itself, made of various different industries, has different dynamics and therefore is a favourite for many investors. Since the healthcare industry is itself made up of many industries within it, there are a lot of variables than can affect your investment here. The demographics, for one, is the most significant factor affecting your investment in the healthcare sector. There are two ways to look at the investment in healthcare sector. When it comes to investment, you can either take the whole healthcare sector as one and invest in it, or invest in particular industries and specialized areas of investment in the healthcare sector. There are a variety of things that you need to keep in mind when you decide on a particular healthcare company. This means that the prevalent trends need to be kept in mind and you need to understand the various changes as well as continuations of trends that have implications on your investment. As mentioned earlier, demographics continues to be one of the most positive and significant trends in the healthcare sector. In specific areas where there is ageing population or a high rate of births, investment in the healthcare sector can bring in high returns. Of course, determining the exact nature of these trends requires come work as there is no single way to look at this. It is important to take in even the smallest of considerations into account when you are measuring the trends. Obesity and related lifestyle diseases are also catalysts in increasing demands for healthcare services. The demographics for these too can have a positive affect on your investments. In areas, where people live with chronic diseases, healthcare investments are likely to yield better returns. Other considerations for your investment can include availability and demand of personalized medicine, advancement in the medicinal technology and the global reaches of certain diseases and epidemics. When you are considering the positive trends, it is also worthwhile to consider the negative trends. The negative trends in this include the government guidelines for healthcare expenditure, the number of uninsured in the region and the cost involved in dealing with them, the availability of healthcare services in a geographical region and cost control. Unlike other industries, the healthcare industry is an ever evolving one. The industry itself is greatly affected by clinical trials and research data that keeps overflowing. 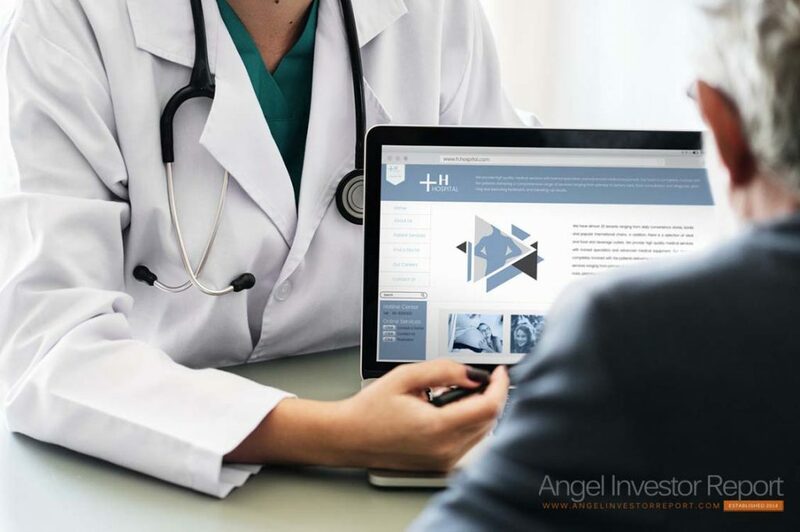 Your investment can soar up unexpectedly on account of clinical data that you may not have expected before, the market shares and changing health regulations and government policies. Depending on their nature, these can have varying effects on your investment. For most people, the healthcare bills are paid by insurance companies. There are two ways of purchasing these bills. The corner stone of any healthcare system, in any part of the world, are the facilities provided by the government. There are laws that mandate emergency room treatments and then there are insurance covers. The healthcare legislations usually compel healthcare institutions to have a tough competition within themselves. Unfortunately, you cannot pick or choose which patients you want to treat and which you do not. Unlike other industries, where you can choose who you want to sell your products or services to, the government regulations and requirements make the same impossible to do in the healthcare sector. There are many hospitals which are riddled with bad debts that often impact their profitability. When you are making your investor proposal, you need to look at all the caveats that can make your facility one which causes your investors to lose money. In this world, there is no one who wants to run a business into ground, or wants their profits to be hit due to mismanagement. Therefore, your fundamentals about the healthcare sector need to be perfected and your strategy should be foolproof. Fortunately, there are a host of companies that perform medical research and allow others to benefit from it. there are a host of medical products that enter into the market everyday and therefore, there are a lot of companies that are in the market, competing for them. if you want to follow the clinical trial path and spend a large percentage of your revenues on the research and development of better drugs, equipment of healthcare technology, it is important for you to mention this in your investor proposal. This can put you ahead in the race as a credible business, but the monies may not always be what your investors expect. Most investors do not like to invest in companies that plan to divert a large part of their revenue to research and development. This is because such an investment needs a thorough knowledge of the trade, the technology, the scientific methodology involved and the expected results. It is also known that medical technology often requires years to perfect and there are people who continue to research in an attempt to make better technology, only to run into a dead end. Unless you are sure that you will find an investor who can take a keen interest in such kind of a business plan, it is best to keep such plans on the back burner, concentrating on preparing the right kind of return on investment proposal as well as an exit strategy for your investor. Though the healthcare sector is highly volatile and susceptible to a lot of ever changing events, investors are always eager to invest in it. The good news is that you will not have a dearth of investors willing to look at your proposals. However, on the other hand, it is also important for you to have an exact idea of what you are talking about. You need to know the medical industry inside out, having the ability to understand the changes that the medical industry goes through every now and then. Investor confidence is easy to lose in this industry and therefore your investor proposal really needs to be water tight.